Throughout the year, our team of local, professional, full-time inspectors has been conducting anonymous visits to every type of restaurant and hawker centre. 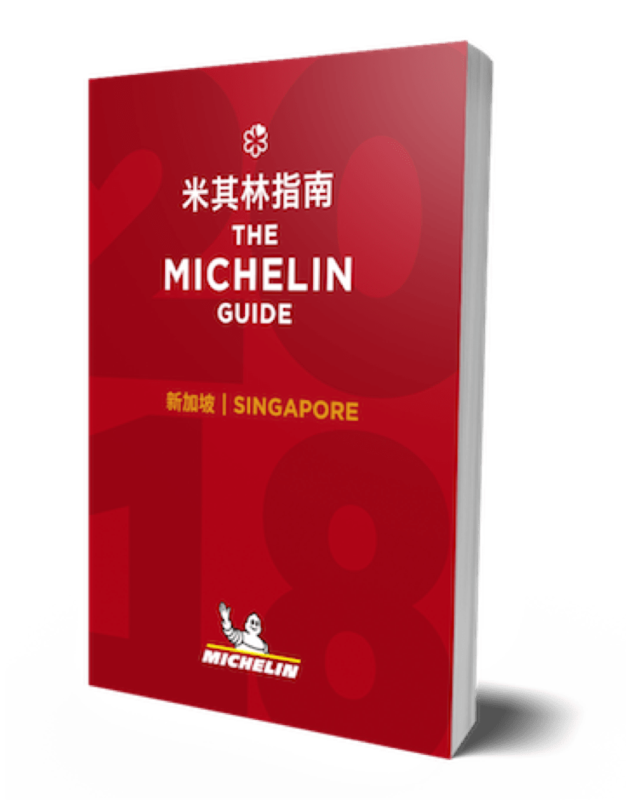 Discover Singapore's best dining experiences with the third MICHELIN Guide to the city with selections including restaurants with the famous MICHELIN stars and our best value-for-money Bib Gourmands. You'll also find simple fares, hawker centres and our pick of the best street food, all in one guide. Each purchase of the guide will come with a 1-year Personal Subscription to RobertParker.com worth USD 99. Note: This a pre-order. Delivery of the guide(s) will commence in August 2018.